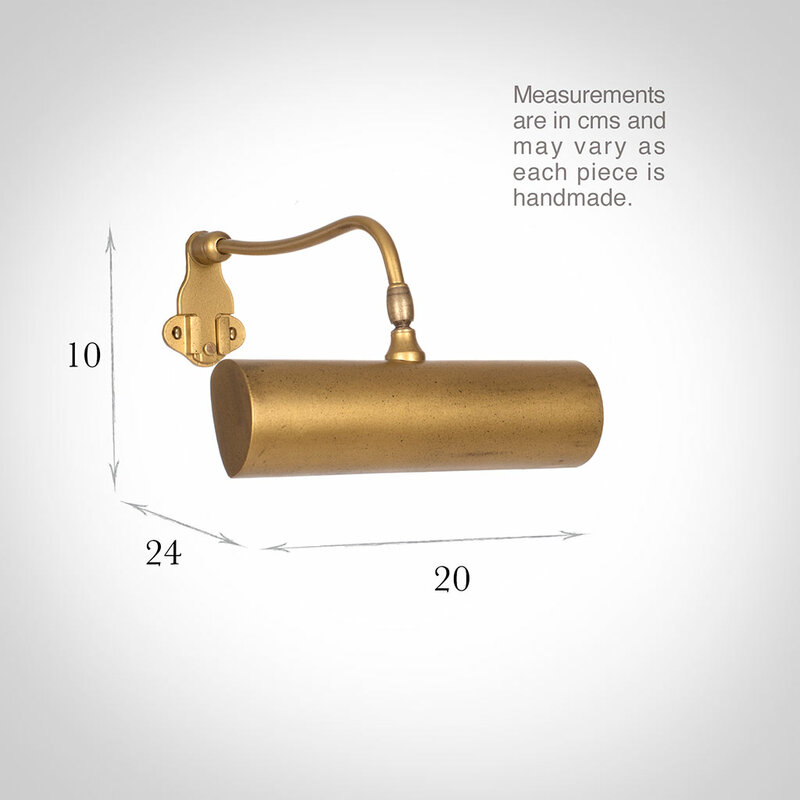 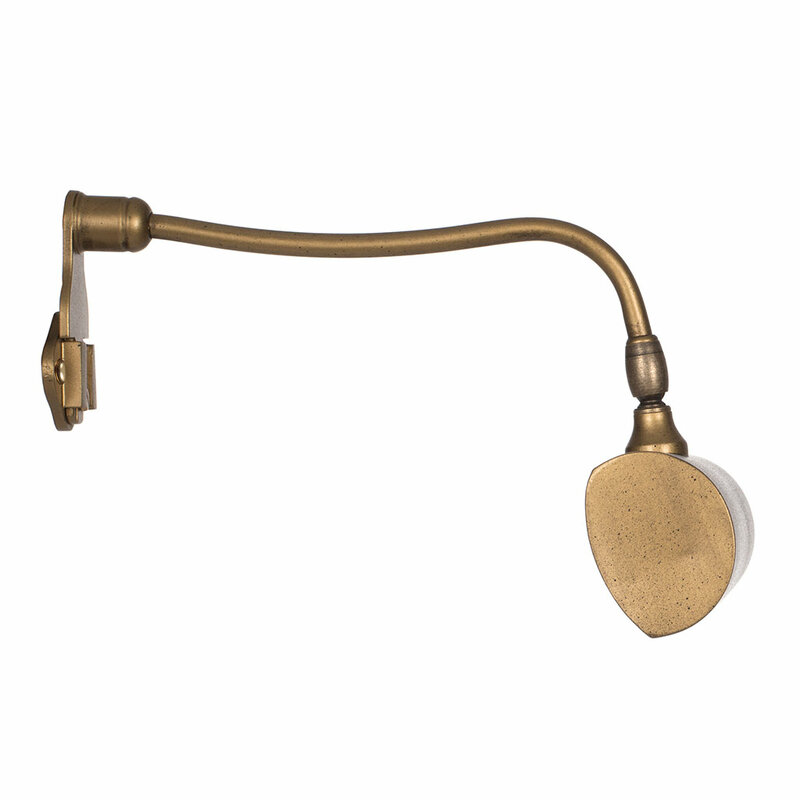 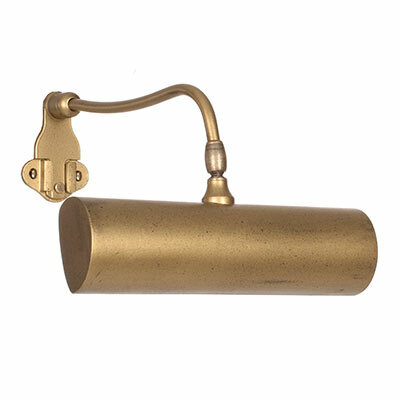 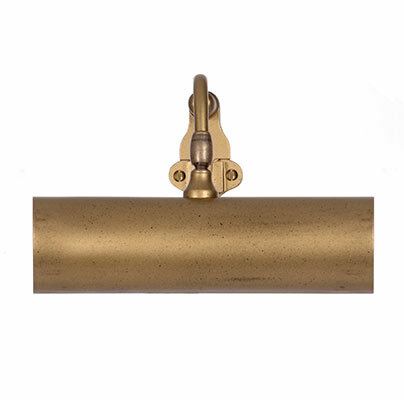 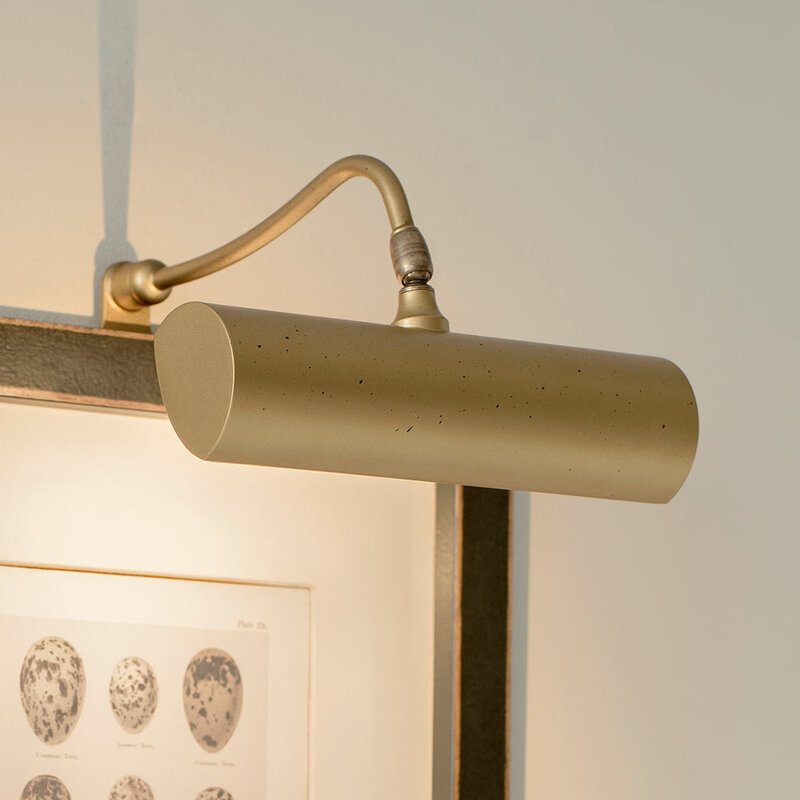 A smaller version of our solid brass picture light with integral LED bulbs and an old gold finish. 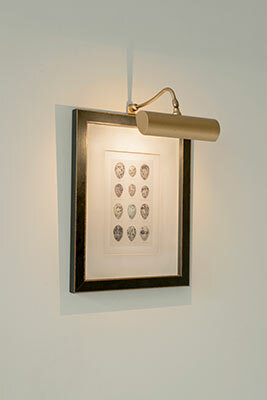 The Drummond lights are available in 3 sizes: this one is perfect for either a small picture or small room. 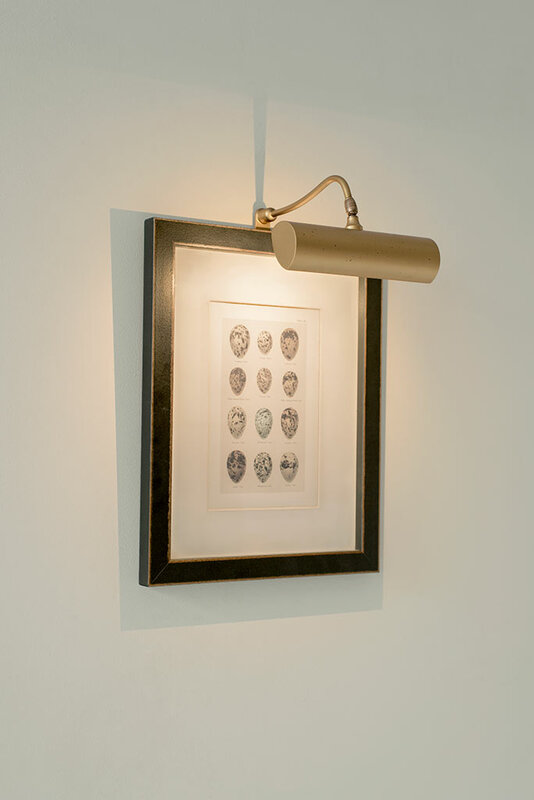 The LED lighting illuminates pictures extremely well and has an amazingly low energy use at just 1w.